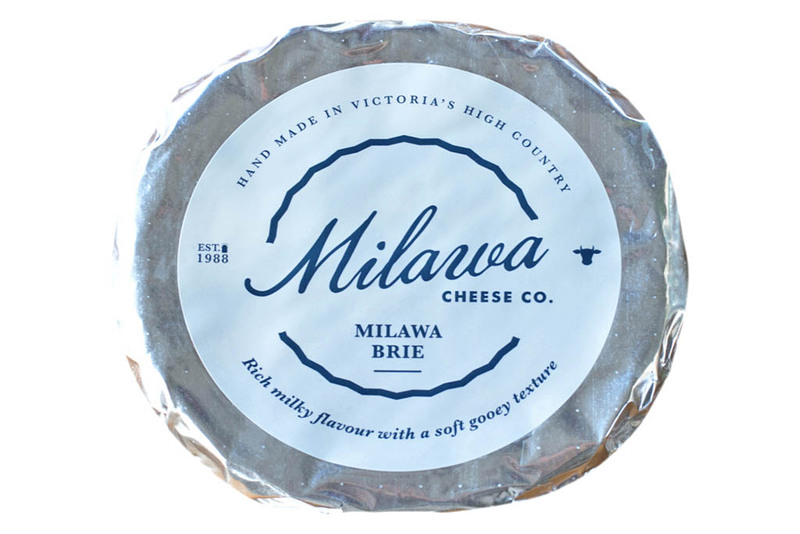 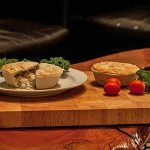 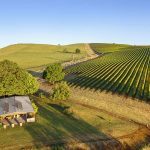 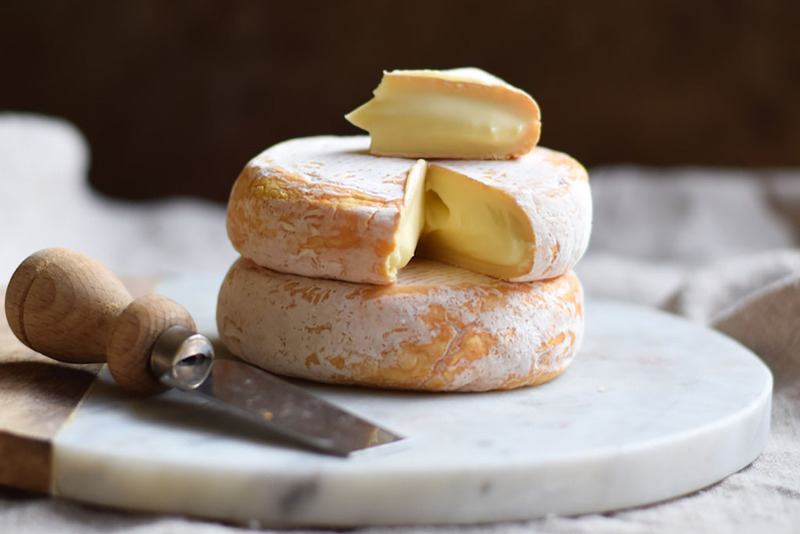 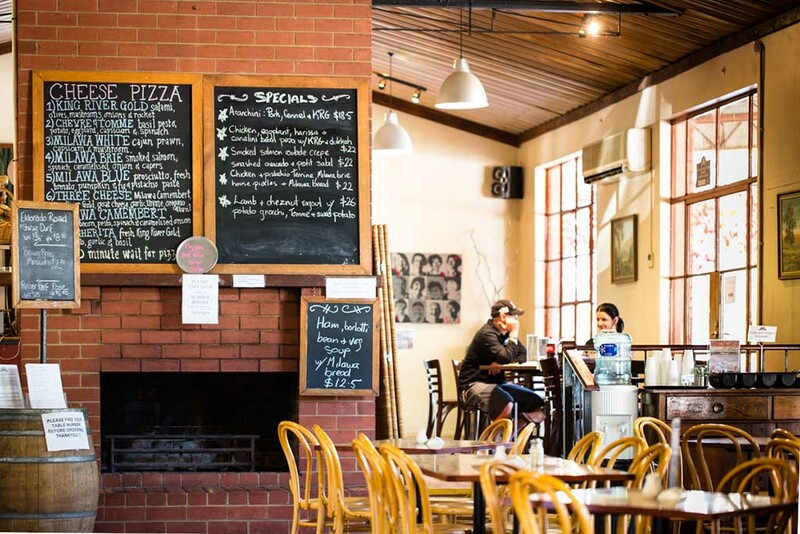 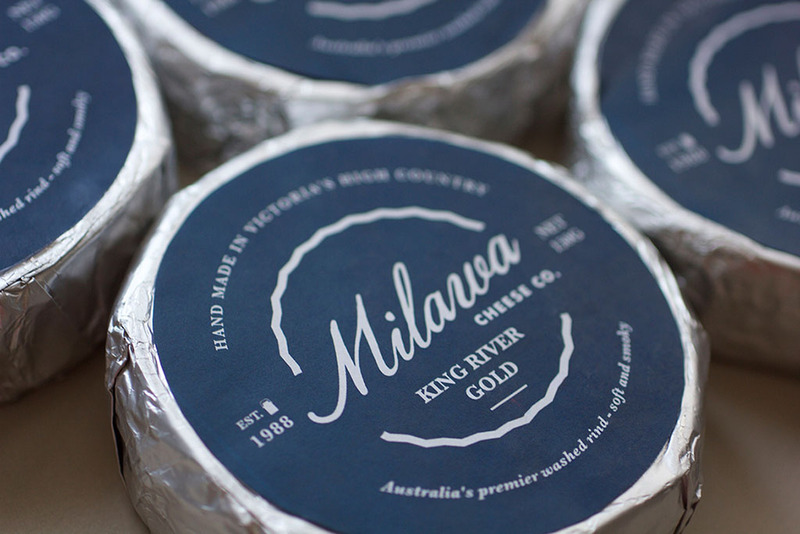 David and Anne founded Milawa Cheese Company in the historic Milawa Butter Factory in 1988, then they set out to make delicious Australian farmhouse cheeses inspired by European methods. 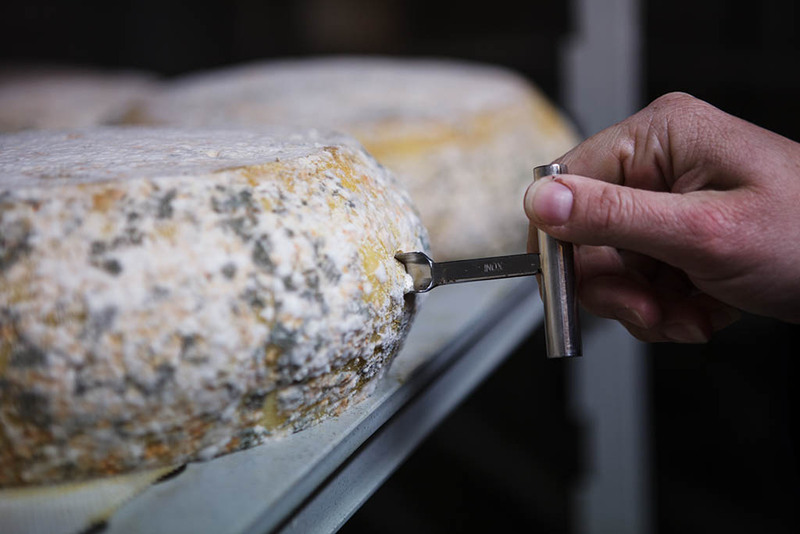 We are passionate about creating cheeses using traditional methods in a sustainable manner, we don’t use any machinery in the production of our cheeses; all cheese is made, turned and washed by the hands of our dedicated team, led by head cheese maker Stephen Russell. 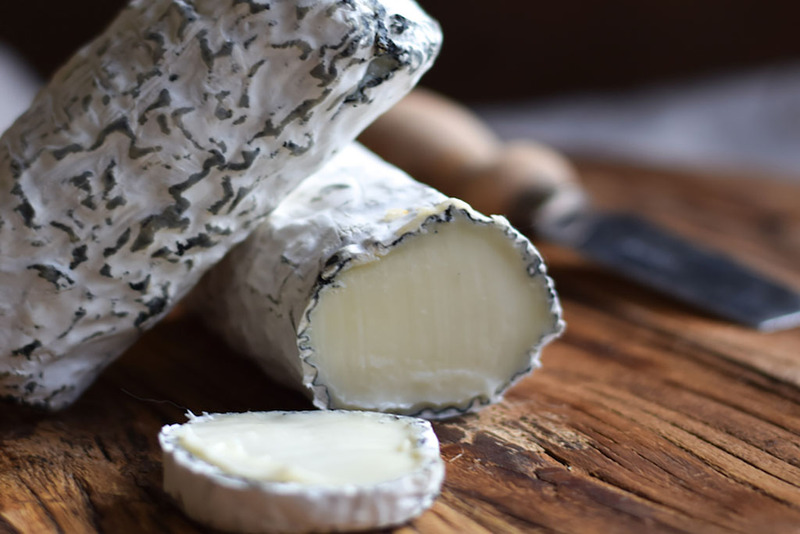 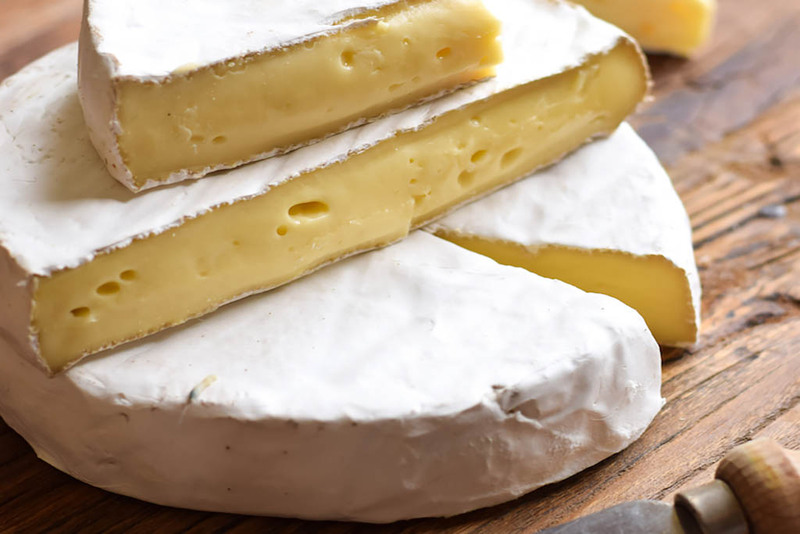 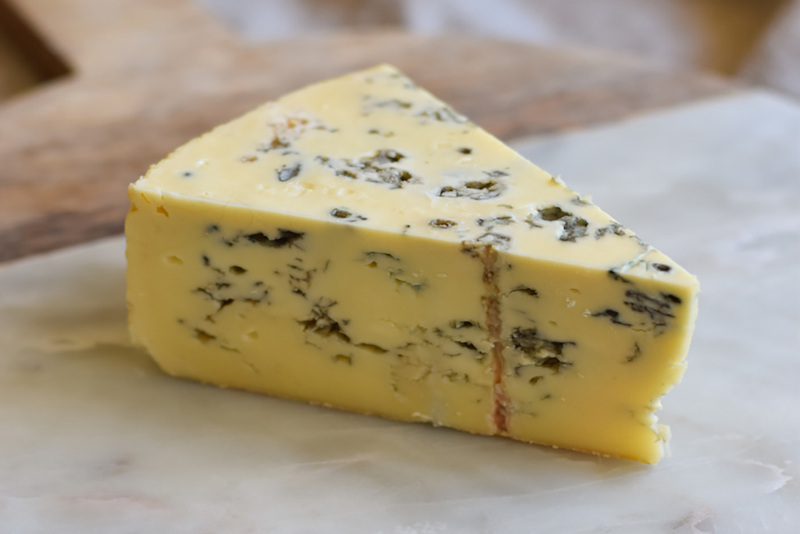 We do not use any preservatives or standardisers in our cheeses, allowing them to grow and develop at their own pace producing rich, deep long-lasting flavours and all of our cheeses are made using non-animal rennet. 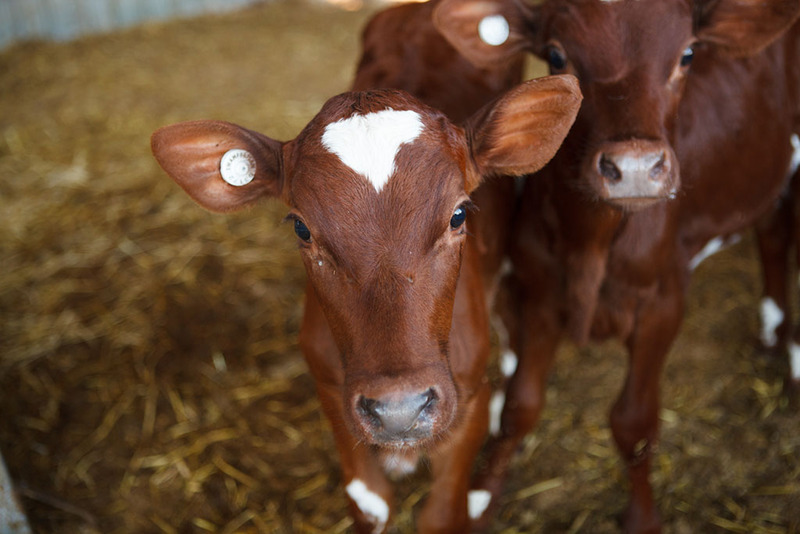 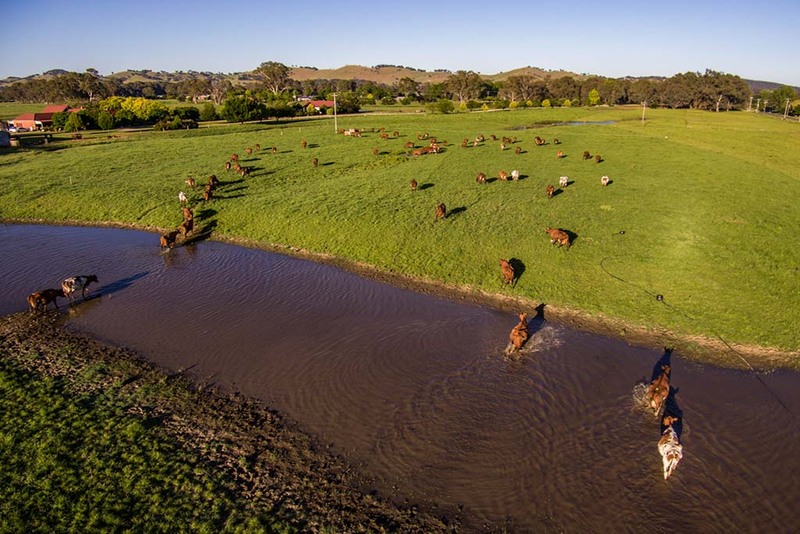 A family owned and run business; we are committed to our local community and have developed close working relationships with our local farmers who produce high quality, clean and fresh milk from their cows or goats left to graze the lush pastures of the King Valley and Victorian High Country. 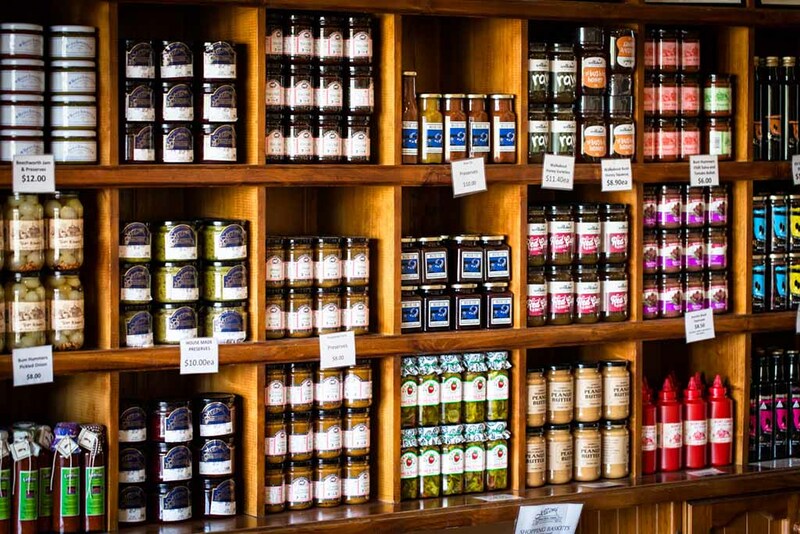 We can help you create a cake to your specifications for your wedding, birthday, retirement, or any special occasion. 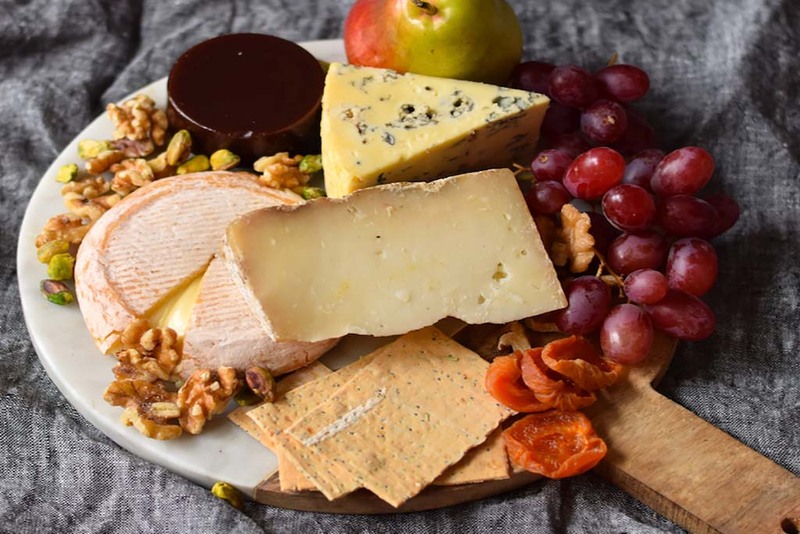 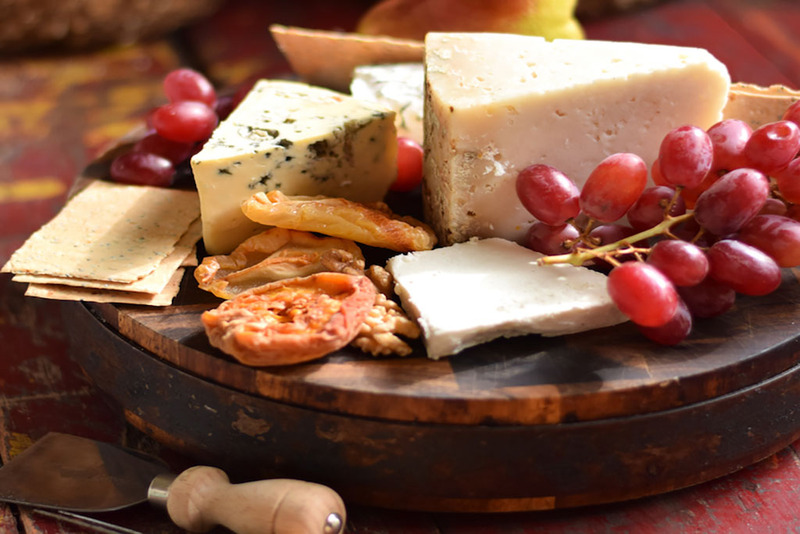 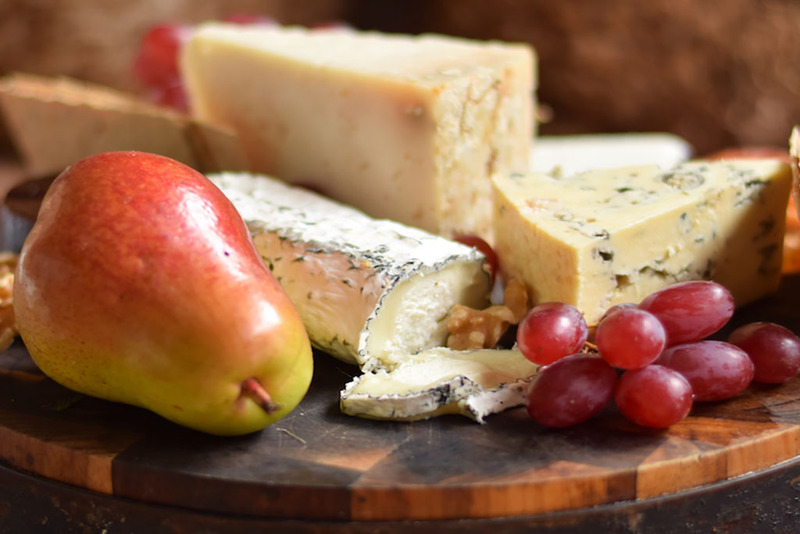 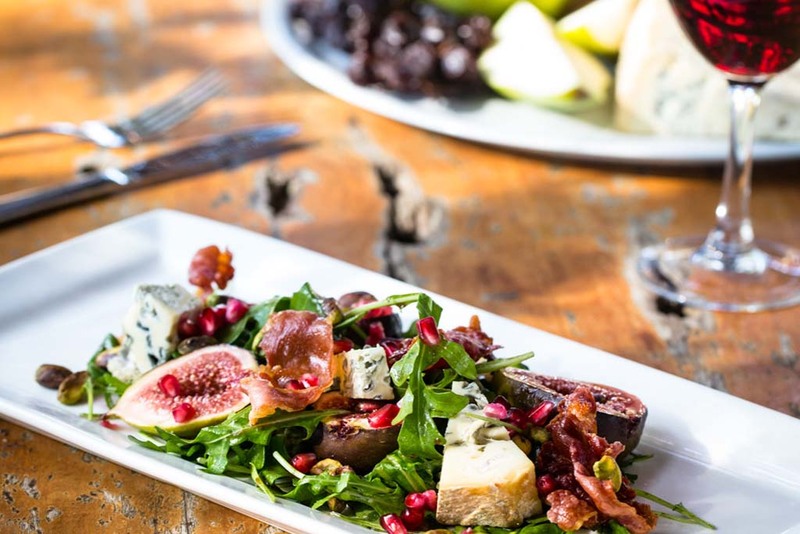 Visit us for a cheese tasting, a meal in the restaurant or simply pop in for takeaway coffee, something from the bakery or a picnic cheese platter. 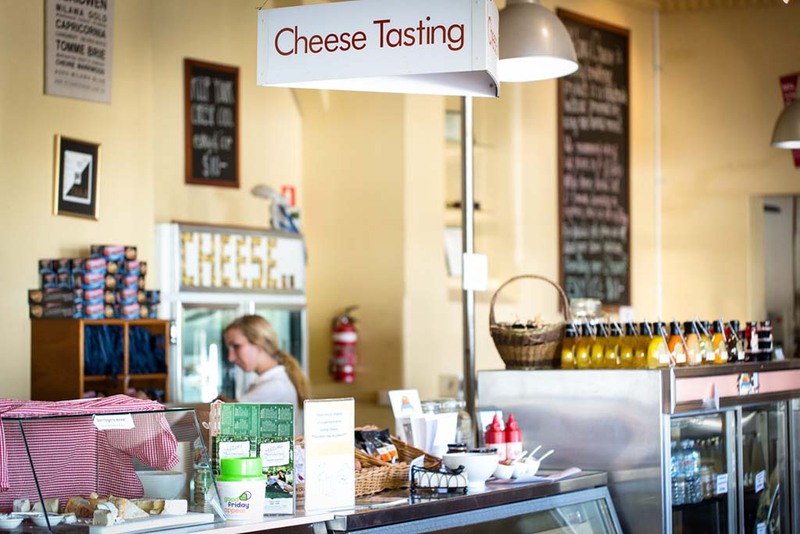 Our knowledgeable staff are more than happy to take you through our huge range of handmade cheeses to find the perfect one for you, between 9am – 4:30pm daily. 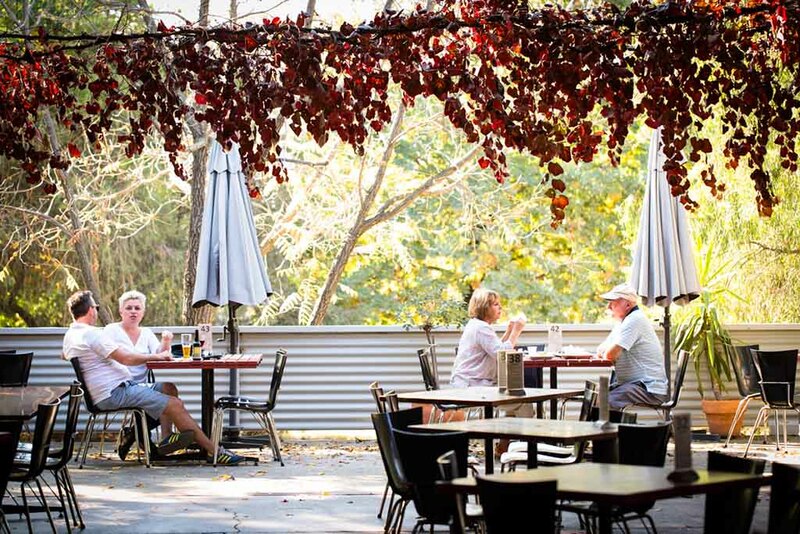 Tastings are free, though we do ask for a gold coin donation towards one of our rotating charities.